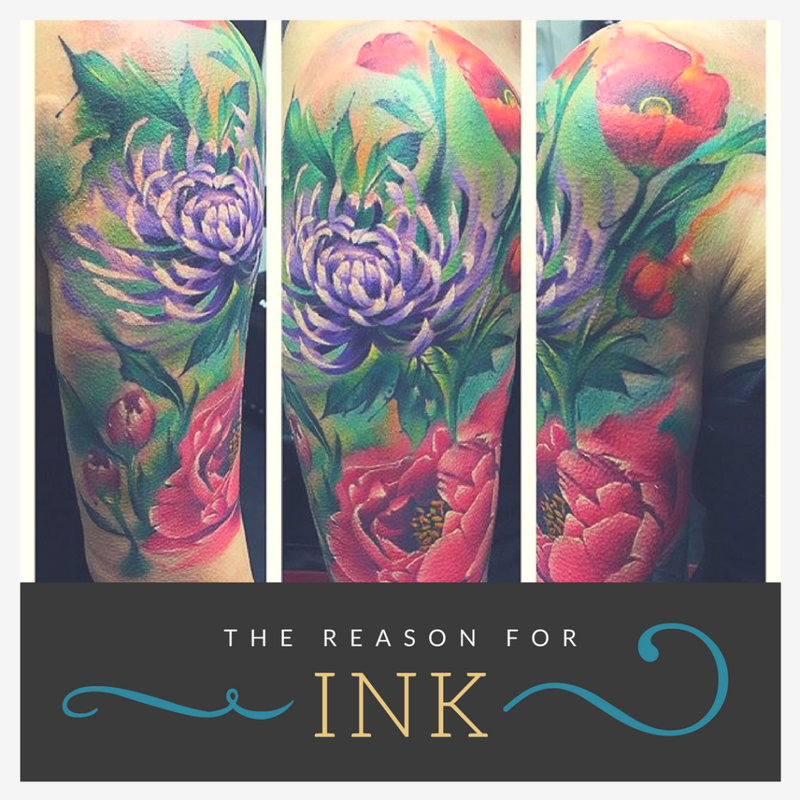 Like our “Tattoo How-To’s”, our piercing “How-To’s” are just a guide to help you narrow in on the right information. These are not meant to be taken as “law”. 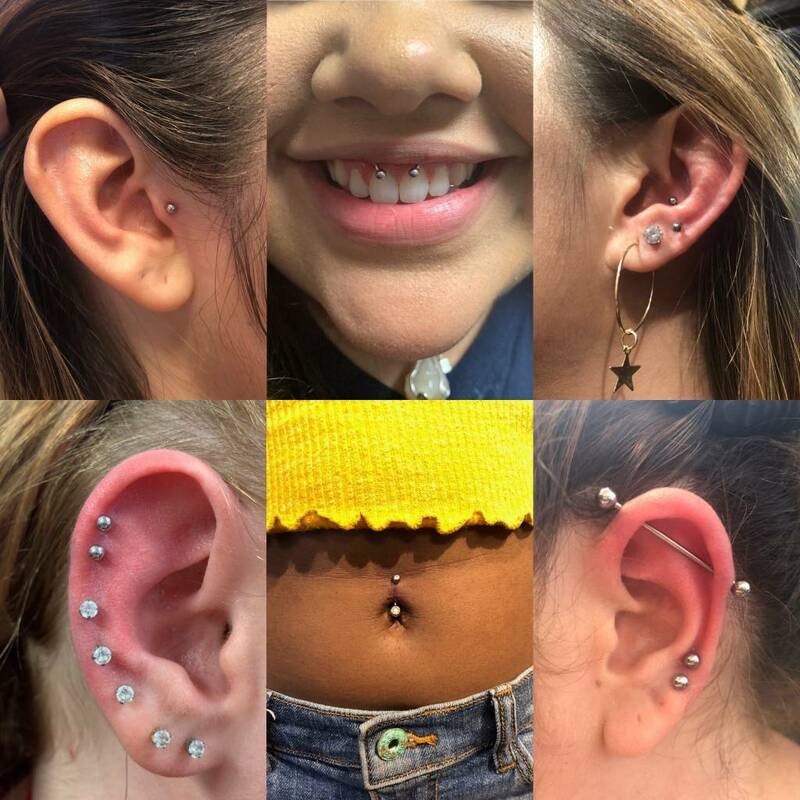 People are finding new places to pierce on their bodies, and with every new piercing, comes a specific kind of jewelry that best suits it. 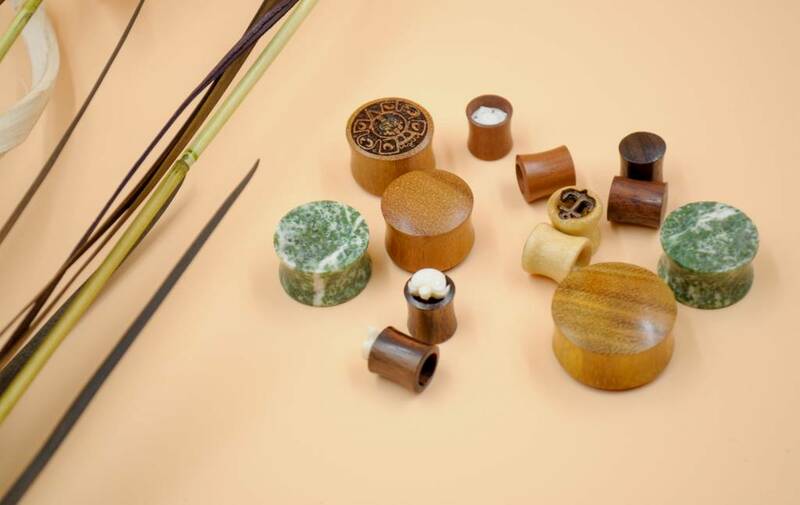 Jewelry is made from all kinds of materials, ranging from surgical stainless steel to wood or bone. If you know all of your options, it’ll make picking the best one for you much easier! Picking the right kind of jewelry can be very important, especially if you have sensitivity to a certain kind of material. If you have a nickel allergy or sensitivity, it’s best to make sure the jewelry you’re using is implant grade stainless steel. Nickel is a corrosive resistant metal, which is something necessary in body jewelry! You don’t want the piece of metal in your body to start to rust. Chances are if you’ve tried stainless steel from a place like a mall kiosk and you had a bad reaction to it, then it wasn’t implant grade. 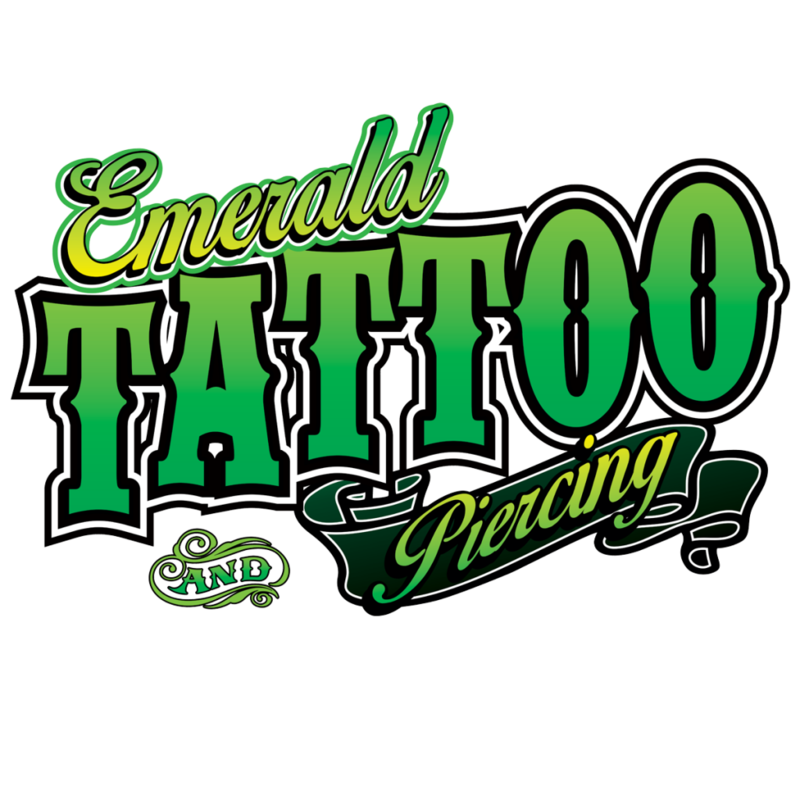 Generally a piercer will ask what kind of reaction you’ve had to other jewelry if someone claims to have a nickel allergy. If you don’t have issues with buttons or zippers on your pants, backings of watches, or anything like that, then you should be able to wear implant grade stainless still just fine. 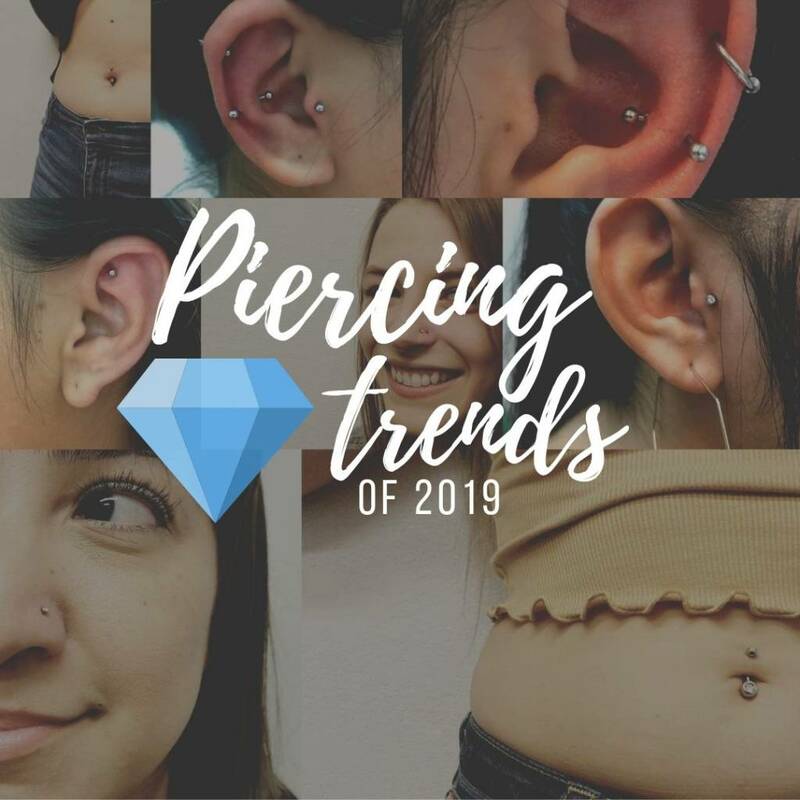 If you still want to avoid it, titanium is another option you can ask your piercer about. 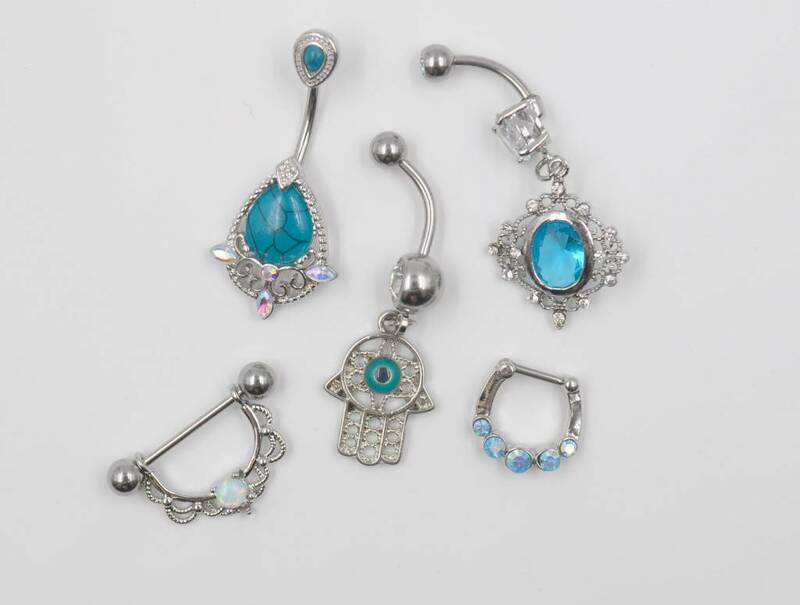 Now that we’ve discussed materials a little bit, lets move on to the types of body jewelry there are. There’s so much variety out on the market today, and fashion jewelry can be so fun! 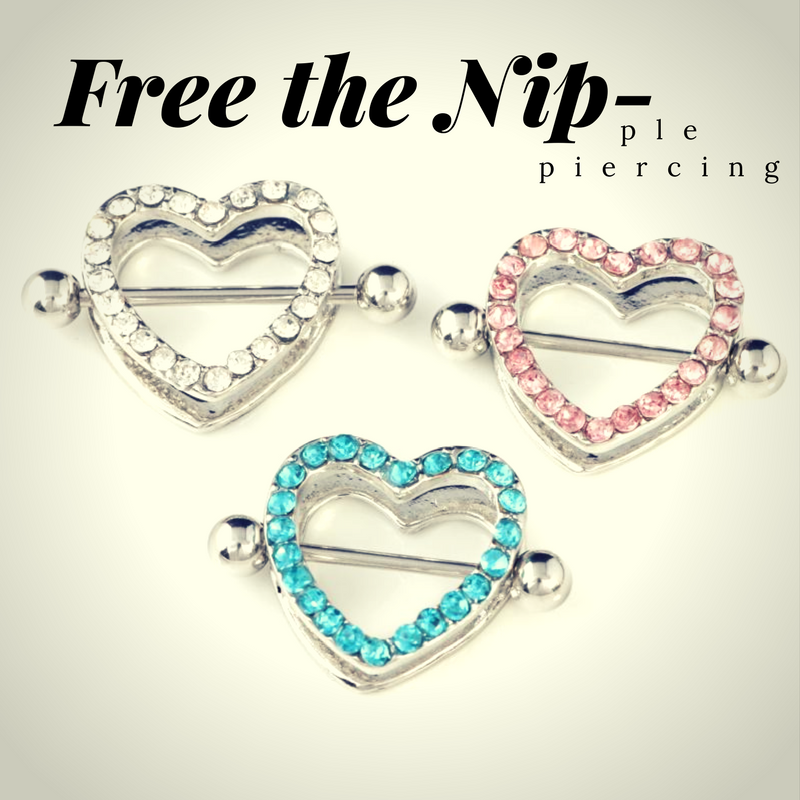 Keep in mind that you can’t use the cutesy stuff until your piercing is healed! Studs – simple pieces of jewelry that usually contain single stones or metal balls affixed to straight posts. are a beautiful and fun way to show off your personality, so when it comes to sticking something into your body, you should have a general knowledge of what kind of jewelry is out there! Picking the right jewelry will make the experience all the better for you. 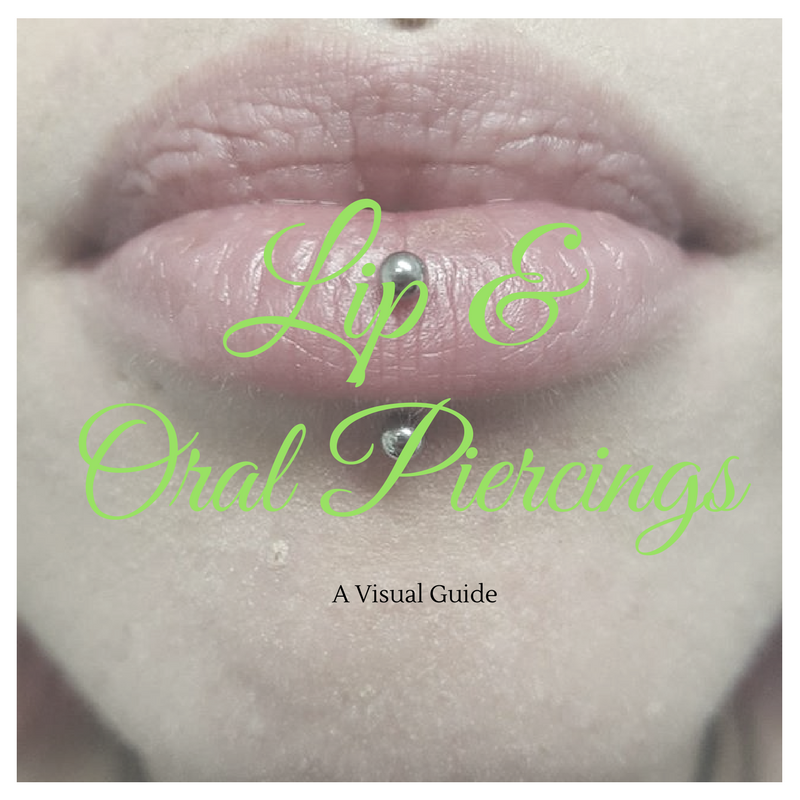 An easy “how-to” guide about body jewelry! 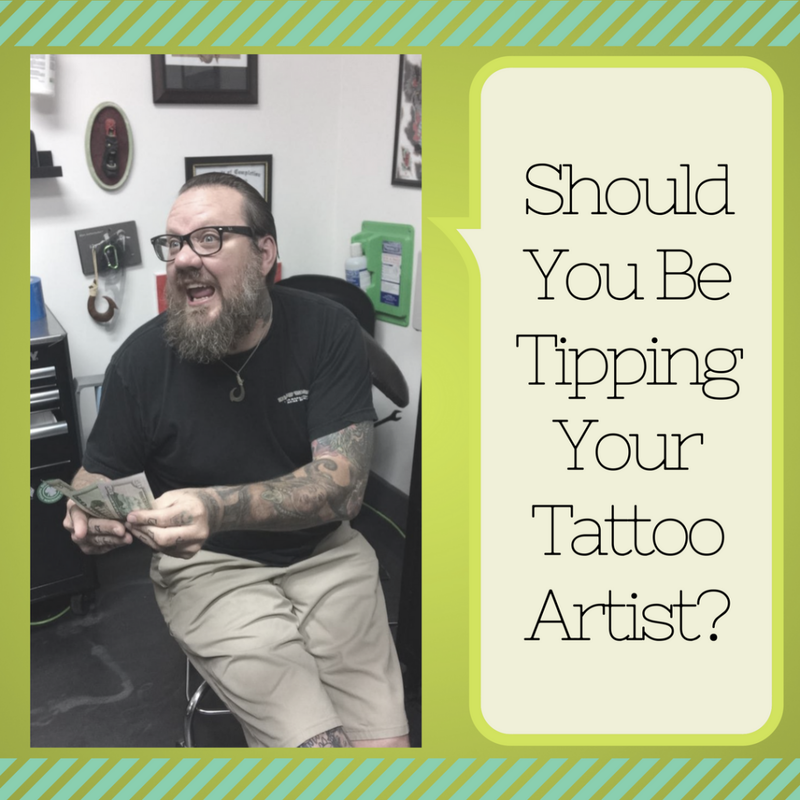 Should You Be Tipping Your Tattoo Artist?